Dyslexia is a broad term and covers many conditions like problems in reading, number work, spelling, sequencing, auditory perception, short-term memory, motor skills, spatial skills, or visual perception. Apart from these, many sufferers of dyslexia also face problems when learning music. Unfortunately, research has not carried this aspect of learning difficult and dyslexia. Many studies have concluded a positive effect of music on academics. However, others have denied this. People facing with dyslexia often find it difficult to play musical instruments because they encounter one or more difficulties mentioned ahead. 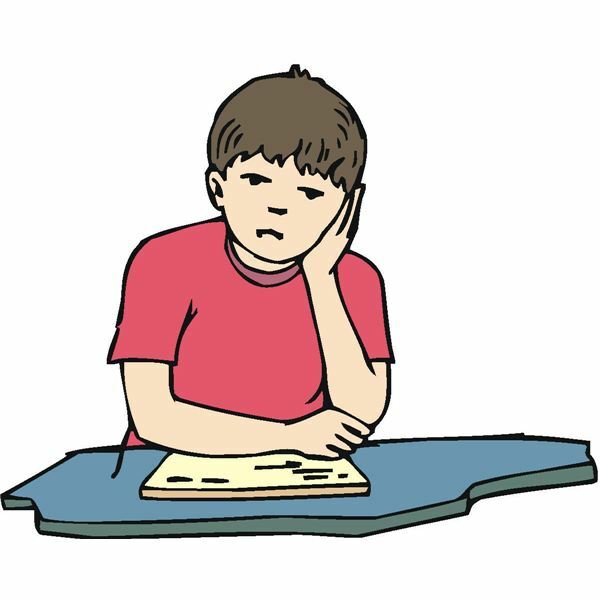 These difficulties include motor skills, auditory skills, spatial skills, timing skills, visual perception, co-ordination, sequencing, short-term memory, concentration, phonological processing, organization, working speed, unpredictable behavior, frustration, low self-esteem, exhaustion, sight-reading, melodic repetition, rhythmic repetition, fear of failure, and anxiety. 1) Expand and broaden the music. 2) Include color coding. Put different colors at the end of a line, beginning of line, etc. 3) Darken some lines to understand better. 4) Rewrite the music so that all stems go in the same direction. 5) Make sure the music is written in a proportional notion so that half the notes occupy twice as much space. This would help facilitate rhythm reading. 6) Ensure similar fingerings in similar passages. 7) Use multisensory learning. There is absolutely no doubt that a multisensory approach helps teaching people with dyslexia. This approach requires the student to look, touch, listen, and understand movements like hands and mouth. It is advisable to encourage the student to silently practice the music with his or her fingers when the piece is played. 8) Studying rhythm and timing: Many researches conclude dyslexia to be a neurological timing problem that causes auditory problems and motor skill problems leading to language difficulties. Various musical aptitude tests have been developed by Katie Overy that helps dyslexics overcome their problem area. 9) Various students have problems with sequencing time and rhythm. This can be done by writing the music in a larger font and in a more space out fount. Moreover, work on the eye-ear-hand co-ordination. 10) Many structured, cumulative, sequential, and thorough programs have been formulated for dyslexic music learners. Enroll your child on one and let the experienced professional teachers take charge of your child. Dyslexia does not bring along negatives only. In fact, the positives include: dyslexics are determined, resourceful, ingenious, hard working, creative, and inventive. Moreover, they are highly artistic and skilled. Such students can learn music provided there is a structured and flexible program that takes into consideration the individual strengths and weaknesses of a student and teaches accordingly. Rhythm, timing, and sequencing problems must be tackled with utmost care and patience. Learning to read and understand music is as difficult as learning to read for such students. There support and encourage the student as much as possible. Finally, it is important to be flexible as if one method does not work, the teacher may have to try another.